The movie follows burnout and bowler Jeff Lebowski who has the same name as a millionaire whose wife has been kidnapped. Jeff then has to delivery the ransom but in the process ruins his rug and causes trouble. The nickname for Jeffrey is "The Dude." 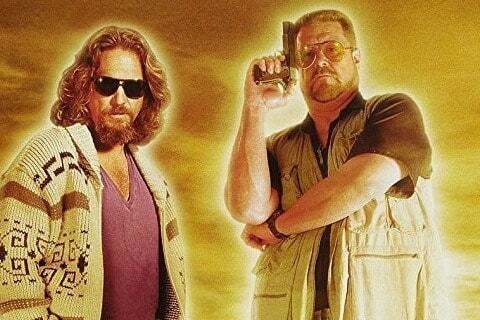 Many of The Dude's clothes are actually owned by actor Jeff Bridges.